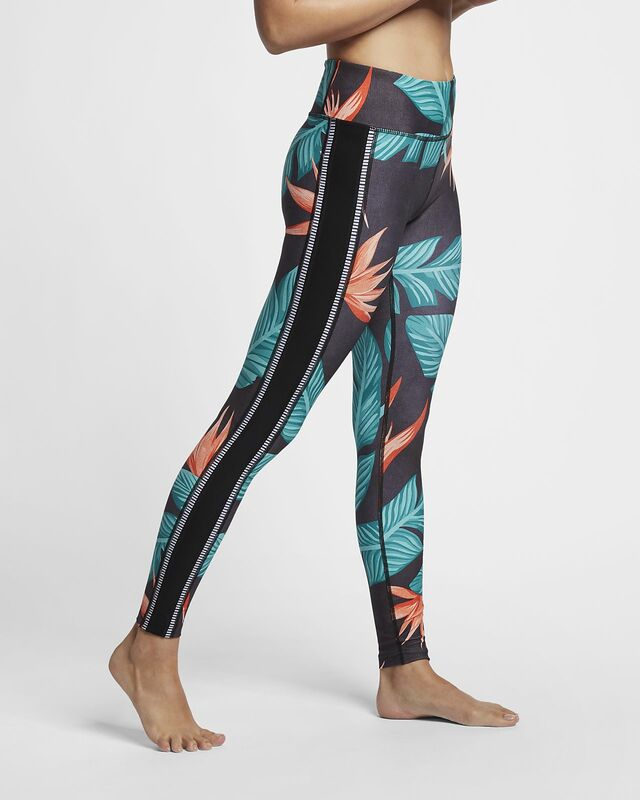 Made with hybrid fabric, the Hurley Hanoi Leggings are designed for you to wear in and out of water. 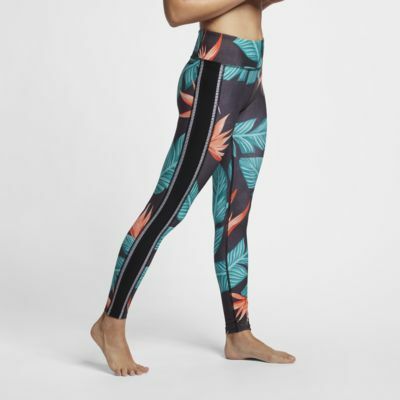 A fun print and compressive fit keep you supported and looking fresh. HYBRID SUPPORT FOR LAND OR SEA. Quick-dry fabric helps provide all-day comfort. Compressive fit provides lightweight support. DWR (durable, water-repellent) finish helps you stay dry. Have your say. Be the first to review the Hurley Hanoi.